Braahmam is thriving under the guidance of its esteemed Board of Directors. His personal passion is around helping develop leaders and in creating environments where communication is free, fearless and value-adding. To this end he supports companies in the digital, content and people development space in various capacities. 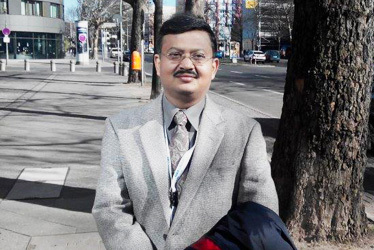 Prior to his recent ventures, Bimal had over two and a half decades of experience across different industries and geographies; including the USA, Middle East, Africa and APAC. 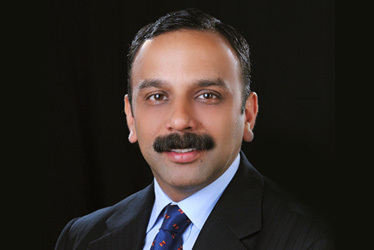 His latest corporate position was as HR Director for Nokia-Asia Pacific, supporting the massive growth for the company. Bimal’s experience has involved different areas in Strategy and HR. These include building & maturing management teams, M&A integration, HR system & process implementation, large scale change interventions and setting up high performing factories & R&D centers. Bimal has been supporting several NGOs over time and does pro-bono work with several non-government organizations—which often involves advice on governance and funding. He is also involved as an executive coach with the Center for Creative Leadership in the US, a nonprofit leadership development institution; as well as with Duke Corporate Education as an educator. He sits on the boards of several small to mid-size young entrepreneurial companies. 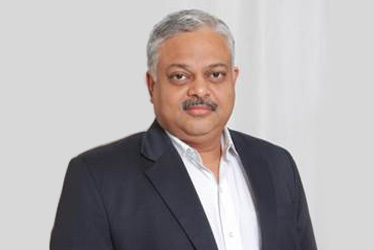 An entrepreneur with a track record of over 25 years in print and digital media Company “Perfect Multimedia”, Neeraj Mathur is a management graduate from New Delhi. Heading this niche-based media house with interests in airlines, hospitality, tourism and the education industry he has successfully spearheaded Perfect Multimedia into a robust information based company by delivering media format capabilities such as print and digital. As a travel editor he recently won best media award for Corporate Travel Sector on World Tourism Day. As a co-founder of Braahmam, his key strength lies in Sales and Marketing management. Biraj Rath is the Chief Executive Officer at Braahmam, specializing in helping customer design and delivering products & services for global markets. Under his dynamic leadership, Braahmam has truly emerged as the industry leader in e-learning and language solution domains. He is an authority on the localization of digital learning technologies with an emphasis on multimedia. His astuteness and prudence have led to Braahmam’s success in today’s competitive global market. Biraj is a born presenter. He has a unique style packed with knowledge, enthusiasm and humor. He has presented at several eLearning and localization events. Biraj has even been chosen as GALA’s (Globalization and Localization Association) Ambassador for 2015-2016.